If the breath-taking landscapes, dynamic cities, plus reputation for inclusiveness and politeness weren’t enough to convince you to visit the world’s second largest country in 2017, then maybe the epic 150 year Confederation and prolonged Birthday celebrations will. 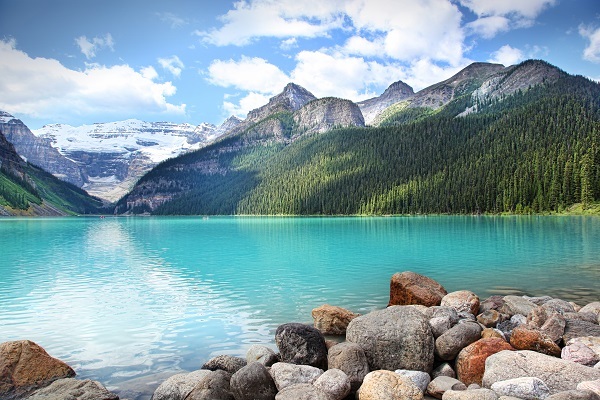 Furthermore, the weak Canadian Dollar means you could pick up a bargain trip! From a war-torn and violent country has emerged a South American jewel, offering a mix of vibrant culture, beautiful nature and warm hospitality. 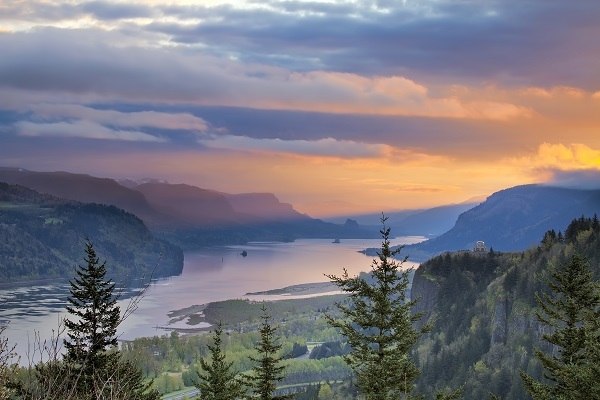 Columbia doesn’t have any world wonders to discover, but there are a wealth of old towns, cities, deserts and waterfalls to explore. In 2017 Finland will celebrate 100 years of independence, and epic events are planned in every region, from a new 11,000-hectare national park in Hossa, to al fresco concerts and sauna evenings. Plus, Finland are also hosting the World Figure Skating Championships and the Nordic World Ski Championships, so you’ll have plenty to see and do. 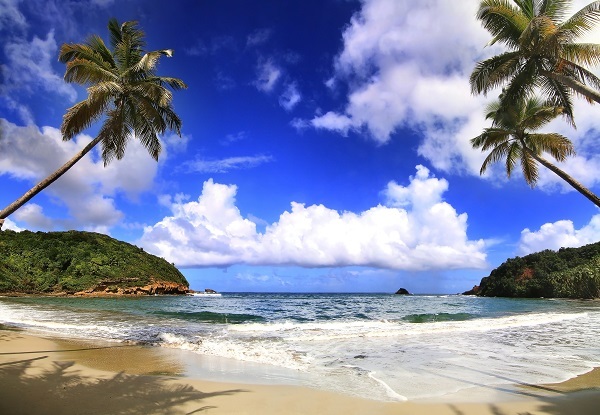 If your idea of the perfect holiday is escaping to a deserted island, then Dominica is the place for you. Unlike other parts of the Caribbean, Dominica hasn’t yet been over developed, and still retains its quiet beaches, coconut palms and prehistoric ferns. However, with developers planning a large-scale chain of resorts on 2018, it won’t stay that way for long – get booking! 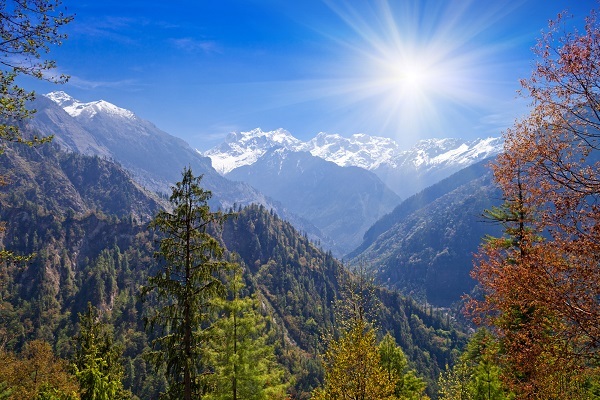 In 2015 the world watched in horror as earthquakes cased devastation to Nepal, but even a natural disaster can’t keep such a wonderful country down for long. Many of the landmark temples survived relatively unscathed, and the awe-inspiring landscapes remain a must see for any traveller. By visiting Nepal, you will be helping to boost local business and the tourism industry as a whole, so the country can get back on its feet once again. Crystal clear turquoise seas, white sand beaches and warm temperatures – what more could anyone want? Just over 650 miles from the coast of North Carolina, Bermuda is often mistaken for a Caribbean island, but it’s actually British territory! If you like sailing, they’re holding the historic America’s Cup there in June. 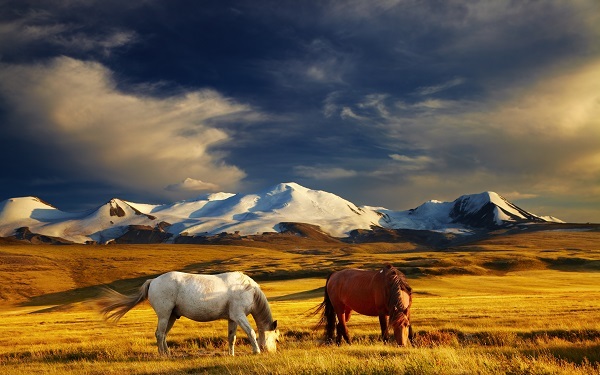 Mongolia is a land of beautiful extremes, from rolling hills, Lake Khövsgöl and wild ponies to the newly build glass and steel skylines of Ulaanbaatar. To further the country’s modernisation, a brand new airport and Shangri-La complex will be unveiled in 2017, both offering state of the art facilities. If you want a real taste of luxury in 2017, then Oman is the destination for you. The award-winning Six Senses hotels have long been the very best accommodation available, but in 2017 offerings from Anantara and Kempinski are also set to open. 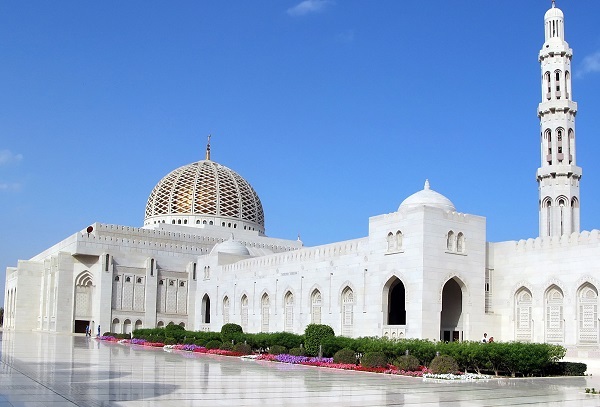 Plus, in 2017 Oman will debut its $120 million futuristic theme park – Majarat Oman. Also known as Burma, visiting parts of Myanmar feels like stepping back in time. Beautiful Buddhist temples are set to a backdrop of chiming monastery bells and chanting monks, giving you a feeling of inner peace and relaxation. 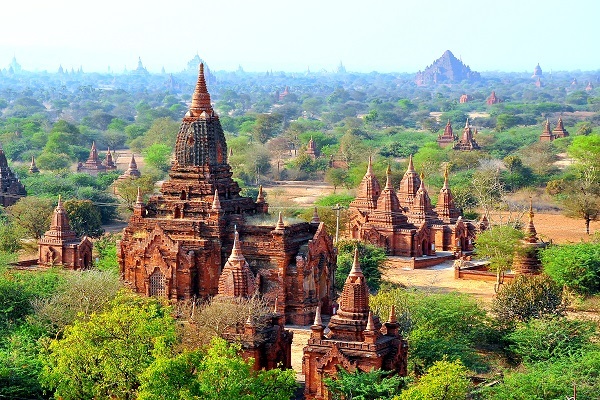 Travelling around Myanmar isn’t the easiest, but any hassle is a small price to pay for the experience of your visit. Want to experience a completely new culture in 2017? Then Ethiopia is the place for you. Not many countries can boast their own calendar, method of timekeeping, script, language, cuisine and coffee – not to mention wildlife found nowhere else on Earth. 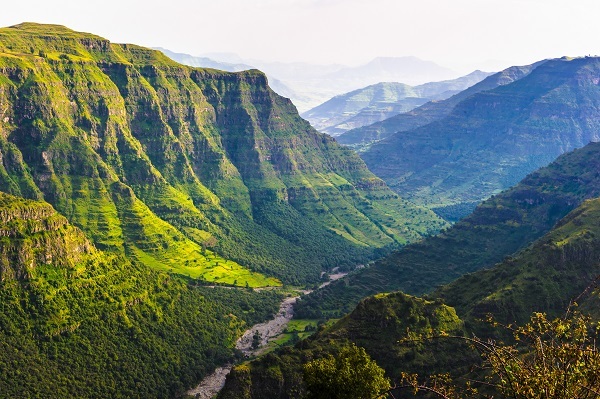 Trek the Simien Mountains, visit the church carved into the cliff face in Tigray and sail across Lake Tana to view the old monastery in all its glory. Now that we’ve inspired you – start booking! Just remember to invest in award-winning travel insurance from Holidaysafe to protect you and your trips over the next 12 months. Visit Holidaysafe.co.uk for more information.